As many of you may know I'm a keen supporter of Goatober here in the Netherlands. Goatober began over a decade ago in the US and has since gained ground here in the Netherlands in the last 2 years. Thanks to organisations such as Meat the Male who are working with Dutch agricultural organisations, farmers and chefs to promote goat meat here in the Netherlands. Goat is a very underestimated meat, it has a wonderful flavour and is very versatile. A lot of bock meat goes to waste on an annual basis as it's not popular. With the recent surge in popularity of goat dairy, the demand is high for female goats. As a result the male goats are euthanised at birth as there is no demand for their meat. If the demand increases, then the male goats stay in the system rather than go to waste. So what does the competition involve? 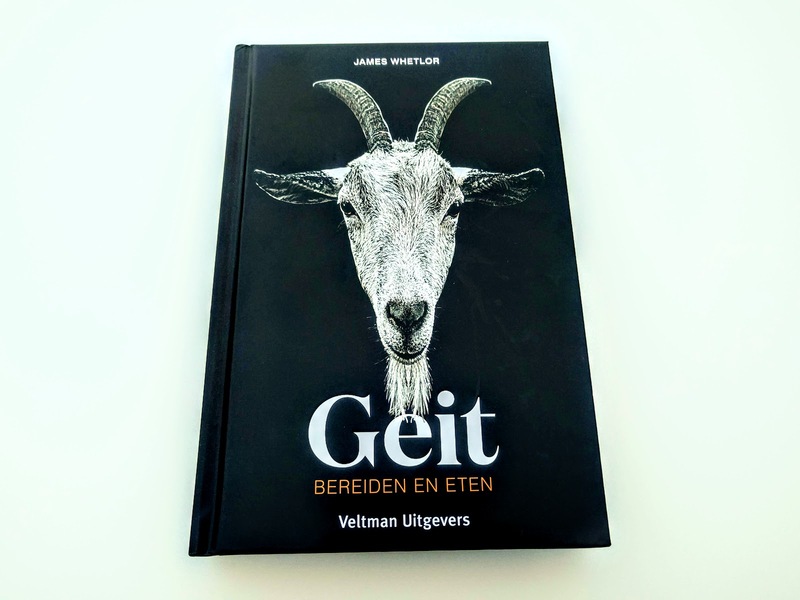 I'd like you, my Dutch readers to get your goat on this October and send me in your goat recipes. Your entry must include your goat recipe and a picture of the dish or a picture of you with the dish. At the end of the month I will pick a winner and the winning recipe will be published here on Kitchen Exile. The winner will also receive a signed copy of Geit - Bereiden en Eten by James Whetlor. 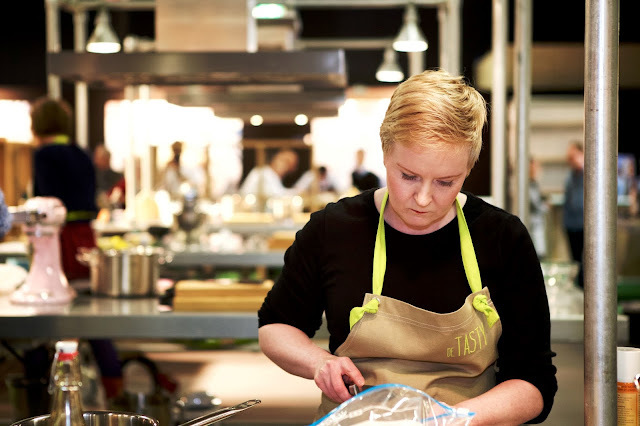 The winner will be announced on the 31st and recipe published online. Competition is open only to residents of the Netherlands.